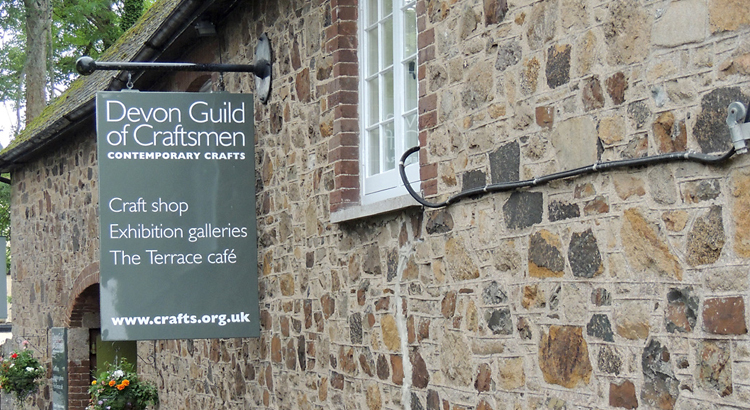 As an organisation the DGofC wants to create as many opportunities as possible for people to enjoy and learn about contemporary craft. 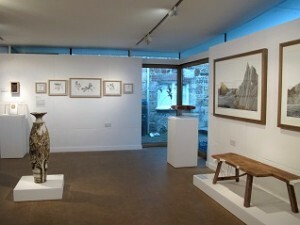 Whether you visit the exhibitions at Riverside Mill or one of the shows touring the country, experience learning with Big Hand, Little Hand, or visit the partner event - The Contemporary Craft Fair – the Guild is dedicated to one mission: creating the craftspeople and collectors for the future. 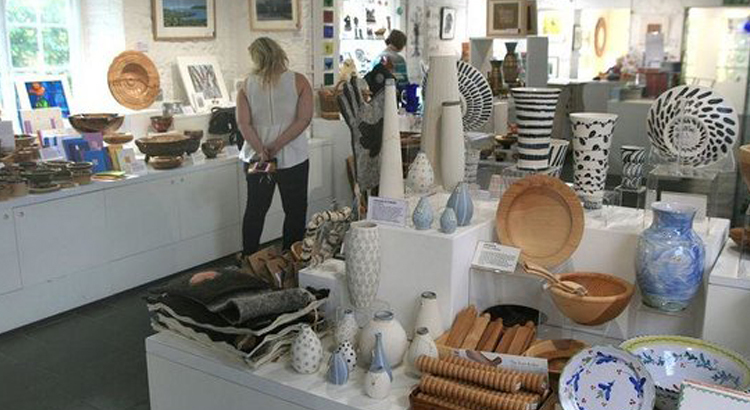 The Craft Shop sells hand-made gifts and a wide range of contemporary craft work by 250 South West based makers.